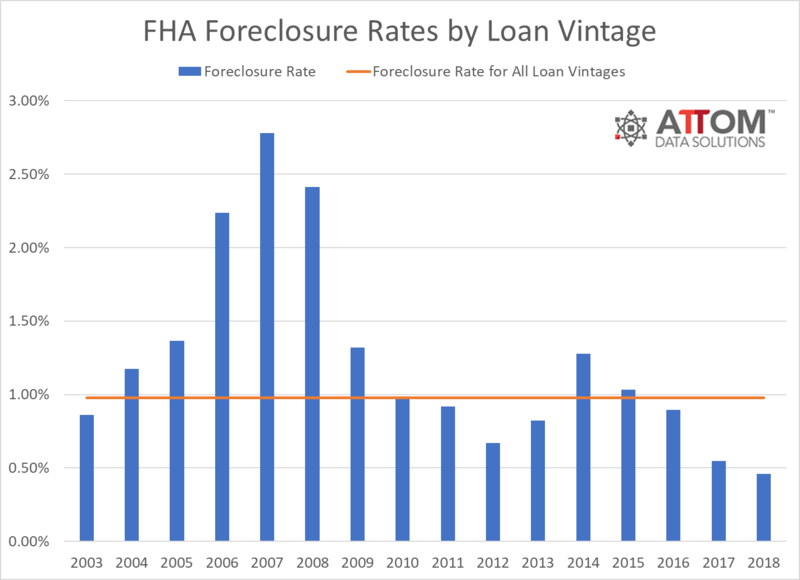 A total of 362,275 properties carried foreclosure filings in the first half of this year, down 15 percent from the same period one year ago, according to new statistics from ATTOM Data Solutions. 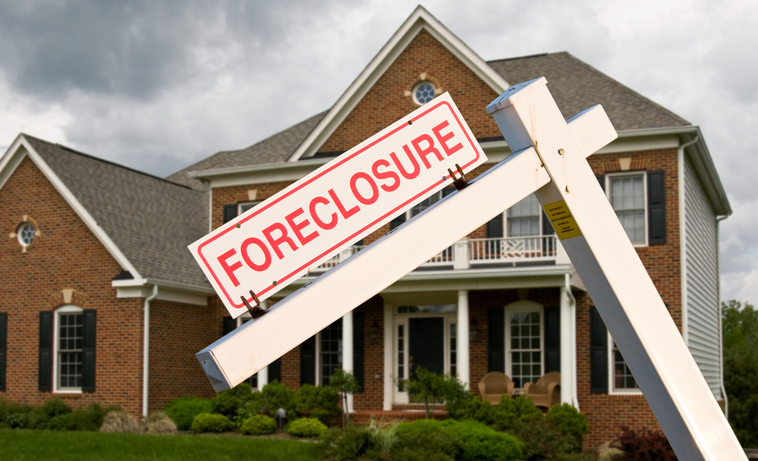 A total of 191,914 properties started the foreclosure process in the first six months of 2018, down eight percent from the first half of 2017. Nationally, only 0.27 percent of all housing units—one in every 370—had a foreclosure filing in the first six months of 2018. And despite the national trend, 22 states posted a year-over-year increase in foreclosure starts in the first half of 2018, most notably Indiana with a 51 percent increase. And 88 of the 219 metro areas analyzed in the report, or 40 percent, posted year-over-year increases in foreclosure starts in the first half of 2018, most notably Minneapolis-St. Paul with a 50 percent annualized spike.